Moto Hagio is one of the greatest Japanese manga creators you've never heard of. As part of the Year 24 Group -- a collection of female mangaka who revolutionized shojo manga -- Hagio helped take the genre to new heights, incorporating science-fiction, boys' love, and mature themes of sexuality and gender. She not only blazed trails as one of the earliest female manga creators, but also proved to be particularly successful and critically-acclaimed over the course of her career in Japan. 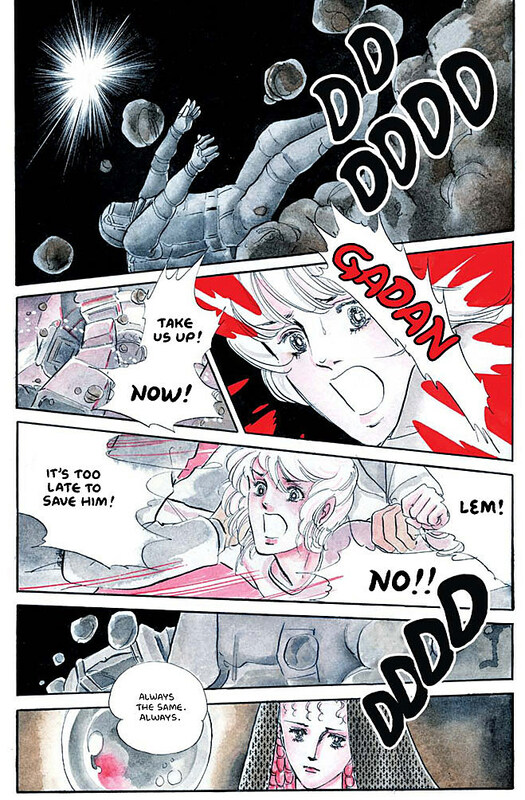 Hagio's work has only rarely seen print in the United States, but Fantagraphics and translator Matt Thorn are changing that with the publication of "A Drunken Dream and Other Stories" this month, a collection intended o show American audiences exactly why she's such a force to be reckoned with. The book contains ten short stories curated from through Hagio's career, from "Iguana Girl," about a neglected child who sees herself as a lizard, to "Hanshin: Half God," about conjoined twins whose condition leaves one brilliant and shriveled and the other simple-minded but beautiful. Manga publication in the States is a little weird. While many of the popular series in Japan get licensed and translated for American audiences, lesser-known series, or older classics, often slip through the cracks. So, while we get Masashi Kishimoto's "Naruto" and Tite Kubo's "Bleach," we may be missing out on the books by the Japanese equivalents of Howard Chaykin, Brendan McCarthy, Paul Pope, or Robert Crumb. It took years for publishers to successfully manage to make Osamu Tezuka's work something that made a splash in the American market, and he's known as the "Godfather of Manga." The past several years have seen multiple American companies like Viz and Drawn and Quarterly push a number of seinen, josei, gekiga, and other comics for adults into the market. With Hagio's "A Drunken Dream," Fantagraphics has joined the wave of publishers who are both seeking to grow the manga market and trying to bring some lesser known, but extraordinarily talented, mangaka to the front of the American manga market. Creators like Hagio being left in obscurity reveals a tremendous gap in manga publishing industry, but one that theu is working to correct. Fantagraphics' release of "A Drunken Dream" is only the first step of educating American manga fans and neophytes alike about this influential pioneer. Children and adults buy manga by the dozen in Japan, and publishing works like "A Drunken Dream" is only going to help produce that kind of culture in America. 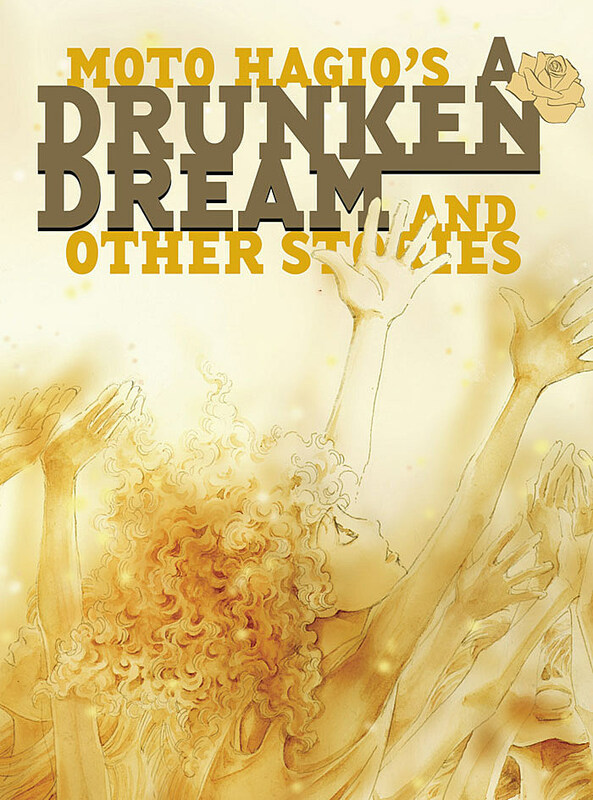 The following six-page preview is taken from assorted stories in "A Drunken Dream."